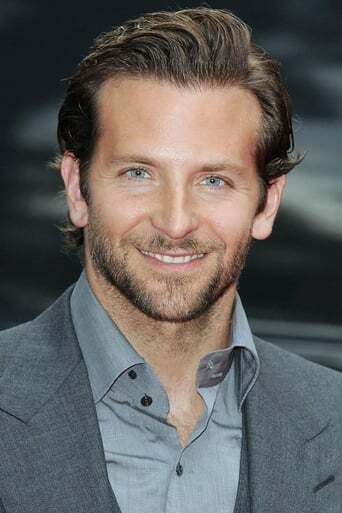 Bradley Cooper (born January 5, 1975) is an American film, theater, and television actor. He is known for his roles as Will Tippin in the TV series Alias, Phil Wenneck in the 2009 film The Hangover (and its sequels), and Templeton "Faceman" Peck in 2010 movie The A-Team. Description above from the Wikipedia article Bradley Cooper, licensed under CC-BY-SA, full list of contributors on Wikipedia.